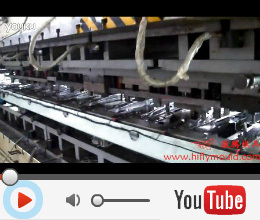 Hifly Mould can help stamping factories in planning and transforming transfer line. 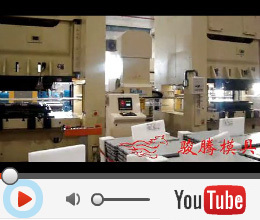 With many years committed to research and development of mould technology and stamping lines, Hifly mould began taking on stamping transfer project development and stamping automation transformation early in 2010. 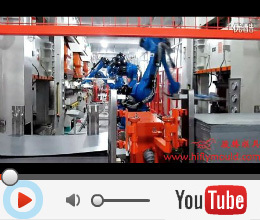 Hifly Mould successively assisted Meida Group, Singfun Electric Group, Robam Industrial Group, Jixi Metal, Taiwan Jijia Technology and other companies in planning and transforming transfer line. 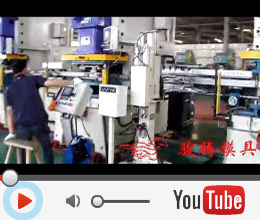 We, in accordance with customers’ specific needs, design implementation plan, which includes equipment needs, operation and layout of the devices, organization of the processes, transfer line layout diagram, details about the specification and budget of selected devices, and justification for the quotation. 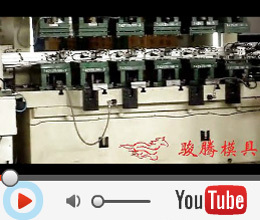 Now, these lines all keep in running, helping our customer increase profit, decrease human resource and cost needs, and increase safty and product quality.